Dependable Packaging Solutions is one of Florida’s largest distributor of corrugated products, point of purchase displays and packaging supplies. DPS is owned by Glenn Borer, Ross Borer and Daniel Petrucci. 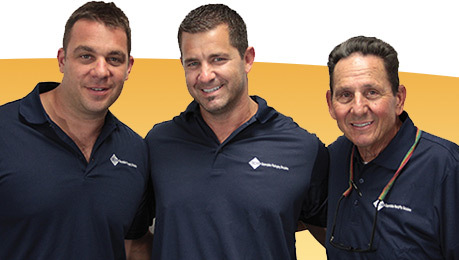 This trio has vast experience in the industry and work hands on with a great team of over 60 employees. The owners and management of DPS lead by example and demonstrate great passion and enthusiasm in making sure all employees and customers are very well taken care of. DPS is a family oriented and dynamic environment where the “Whatever It Takes “attitude and philosophy is always evident and customers are the priority. DPS strives to be your working partner. Our “total solution” philosophy emphasizes our goal to be your one stop shopping destination. DPS is always working to provide our customers with the highest quality packaging and display materials at the most competitive prices with superior service. DPS utilizes its 113,000 square feet facility and fleet of trucks to provide the “just in time” service we are known for. Our facility stocks more than 2000 items on a regular basis in addition to many special orders and seasonal products. DPS is constantly working on ways to reduce material handling and improve efficiency to always be able to offer substantial savings to our customers. 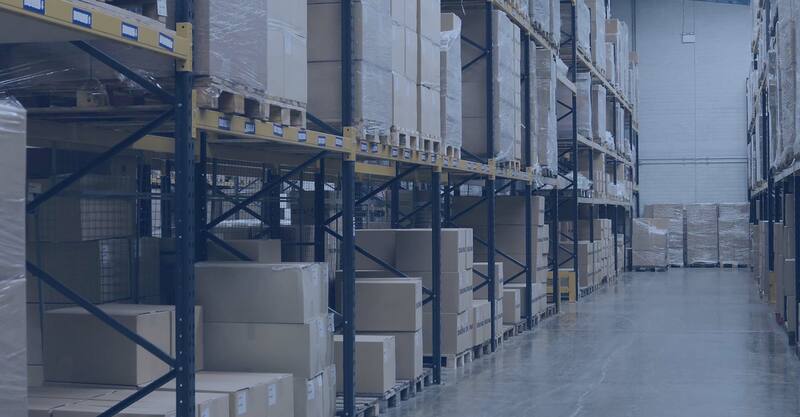 In addition to orders processed from our facility in Miami, we also offer logistics solutions and drop shipments throughout the country for faster service and reduced shipping costs. 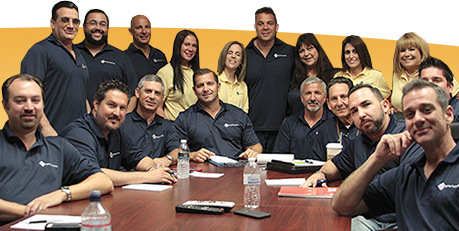 DPS Team consists of a dedicated team of sales, customer service and support staff to give you superior service. We are committed to building our partnership with you and to earning your business with every single order. Our customer’s satisfaction is our topmost priority. DPS is dedicated to the environment. As part of our sustainability strategy, DPS is committed to using “eco friendly “suppliers and products whenever possible. DPS is proud to be part of this worthy global initiative. At DPS, we use the latest prototyping technology like CAD and 3D printing to prototype and quickly develop new products. Learn more now. DPS is proud of consistently giving back. We sponsor local charities and are actively involved with our community.